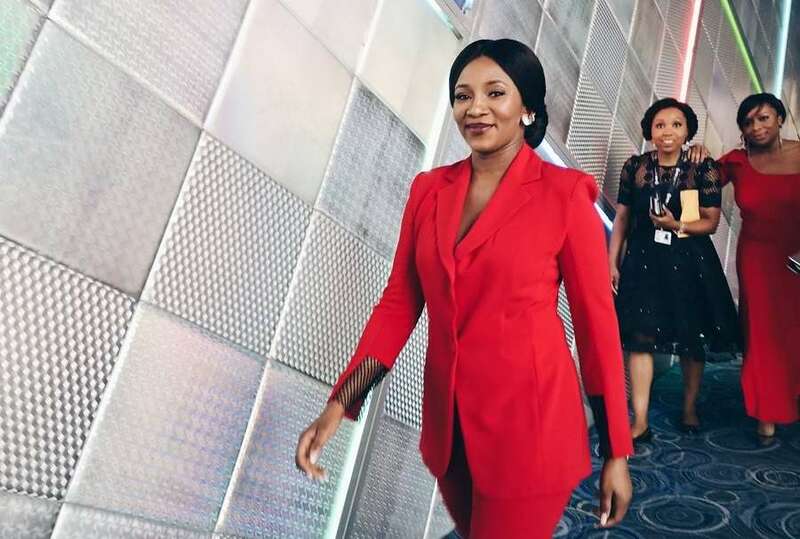 Nollywood is still celebrating Netflix’s acquisition of Genevieve Nnaji’s movie, “Lionheart”. The movie also premiered over the weekend at the Toronto International Film Festival to amazing reviews. On Wednesday, Genevieve was a guest on Richard Quest‘s show on CNN where she talked about funding for the movie and Netflix’s motivation for acquiring it. I think the authenticity of the story, which is what I loved about it. It provided an environment which showcases things that makes me proud of our culture, talents, values and the story speaks for itself plus, we focused on the quality this time. Expertise would be over two decades of experience in the industry. For money, we had to self-fund. Unfortunately, we don’t have adequate funding for movies that we actually intend to go global and there isn’t that provision yet. What I discovered was that everyone was able to relate to the story at the cinema. I’ve realized that language was the only barrier that we have. We can all identify with culture, pain and love. Our stories are very similar and I think its important that we stay true to ourselves. It was amazing. We had a very diverse crowd and everybody was able to relate to it. It was remarkable, the kind of accolades I got for the film.